A delicate balance between East and West with ancient traditions and modern-day conveniences; a spiritually uplifting culture grounded by gracious hospitality and compelling customs. Today, the kingdom is the oldest reigning monarchy in the world. Its people’s fervent practice of age-old tradition and faith has allowed Morocco to retain its unique character, grounded with a deeply spiritual attitude, which is consistently present in the very substance of the country’s arts and customs. Morocco’s Western edge that sets it apart from other North African countries stems from decades of French occupation. 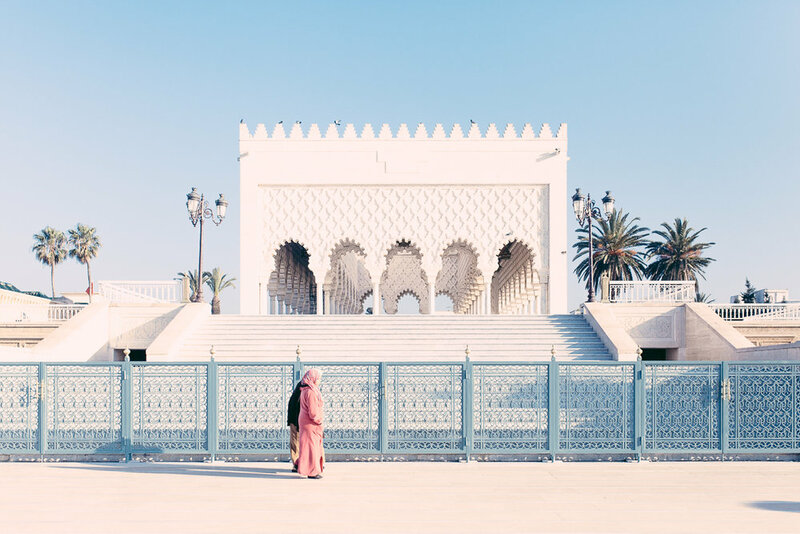 With its strategic location in North Africa, Morocco stretches across fertile valleys, snowcapped mountains, two extensive coastlines and an immense desert. Every region harbors a distinct local culture, tied to a distant past that shapes Morocco’s distinguished personality of the Muslim World. Over thousands of years, Berber tribes, Roman legions, Arab conquests, and European colonists have contributed to the formation of its heritage, and have left their mark on its history and cities. Capital city perched on the Atlantic Coast with beautiful architecture, historical sites and exquisite markets. The Red City hold the soul of the country's cultural identity, with its winding alleyways, hidden palaces, gardens and UNESCO square. A charming fishing town with fort-like kasbahs and winding streets filled with local crafts and laidback cafes. Morocco's berber heartland, the High Atlas is home to North Africa's highest peak, dotted with remote adobe villages and dramatic scenery. 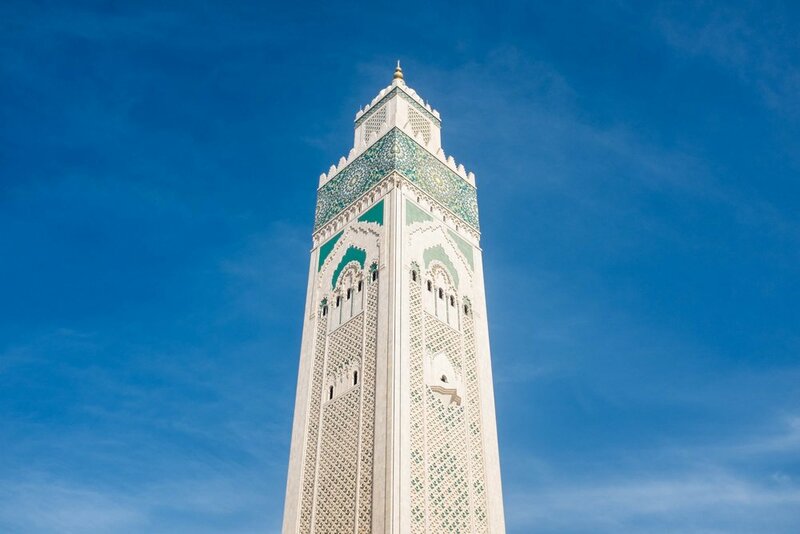 Cosmopolitan Casablanca is usually a quick stop-over on the way to more popular destinations, but under it's gritty surface lies an eclectic art and culinary culture worth exploring. Capital of traditional crafts, a medieval city with the most important historical sites of the country - largest urban car-free UNESCO site. Desert palaces, sacred palm groves, lush valleys and incredible rock formations characterize this unique region of Morocco. 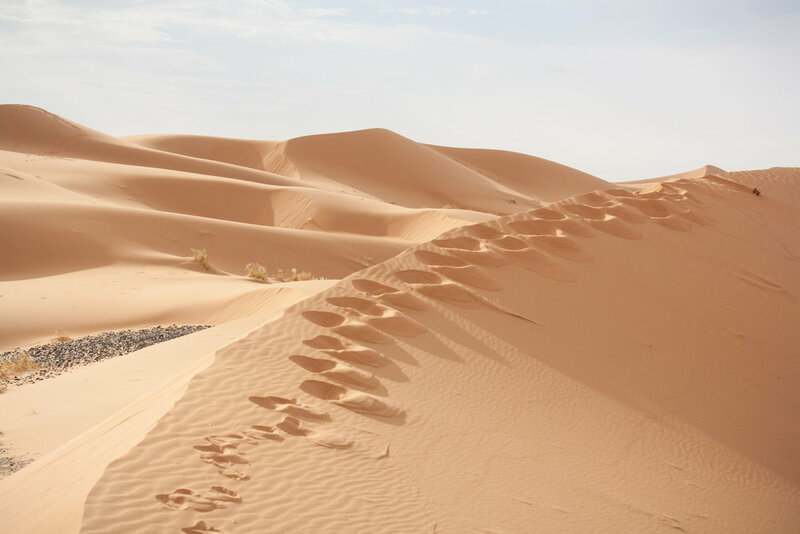 Explore the unique character of the South on an adventurous road trip across wild Argan valleys, raw coastal cliffs and the vast flatlands leading to the mighty desert. Nestled amongst the peaks of the Rif, the blue-washed town of Chefchaouen is known for its colorful souks and beautiful hand woven woolen crafts.